Lately, there has been a lot of interest in moving away from the artificial and back to the basics – this can be seen in the increase of organic fruits and vegetables rather than GMOs and in the movement to return to natural grazing for cattle rather than a corn diet. Likewise, including flax seed in our diet matches this trend. It was recognized to have health benefits by Charlemagne back in the 8th century, and was traced even further back to Babylon in 3000 B.C.E, yet we have somehow forgotten about it over the years (Magee). Of its many nutritional advantages, three in particular stand out. The first is the sizable fiber content; each tablespoon contains roughly eight grams of fiber. Fiber is important for regulating bowel movements, and is something that many Americans tend to lack in their regular diets (Maizes). Another important benefit is that flax seed is a natural source of omega-3 fatty acids, which are also not prevalent enough in the typical American diet. The human body doesn’t naturally produce them, but these fatty acids are considered essential because they are anti-inflammatory. Furthermore, recent research suggests that omega-3 fatty acids help in lowering blood pressure (Magee). Last but certainly not least, flax seed contains lignans – chemical compounds that are found in plants. Recent studies have shown some evidence that these play a role in preventing breast, prostate, and colon cancer (Magee). If you are interested in all the nutritional benefits that flax seed has to offer, you can read more at WebMD. When it comes to including flax seed in your daily diet, there is no standardized amount as of yet. However, the Flax Council of Canada suggests 1-2 tablespoons of flax seed per day (Magee). When you’re trying to decide what type of flax seed to buy, consider the benefits of buying ground flax seed rather than whole. Something as high in fiber as flax seed is difficult for the body to digest when whole, and using the ground version instead can ensure that you can reap all its benefits (Maizes). As for incorporating the ‘wonder seed’ into your own recipes, Katherine Zeratsky R.D., L.D. has some useful tips. Add a tablespoon of ground flax seed to your hot or cold breakfast cereal or smoothie. Mix a tablespoon of ground flax seed into an 8-ounce container of yogurt. Bake ground flax seed into cookies, muffins, breads, granola bars, and other baked goods. Add ground flax seed into chili, burgers, or meatballs. 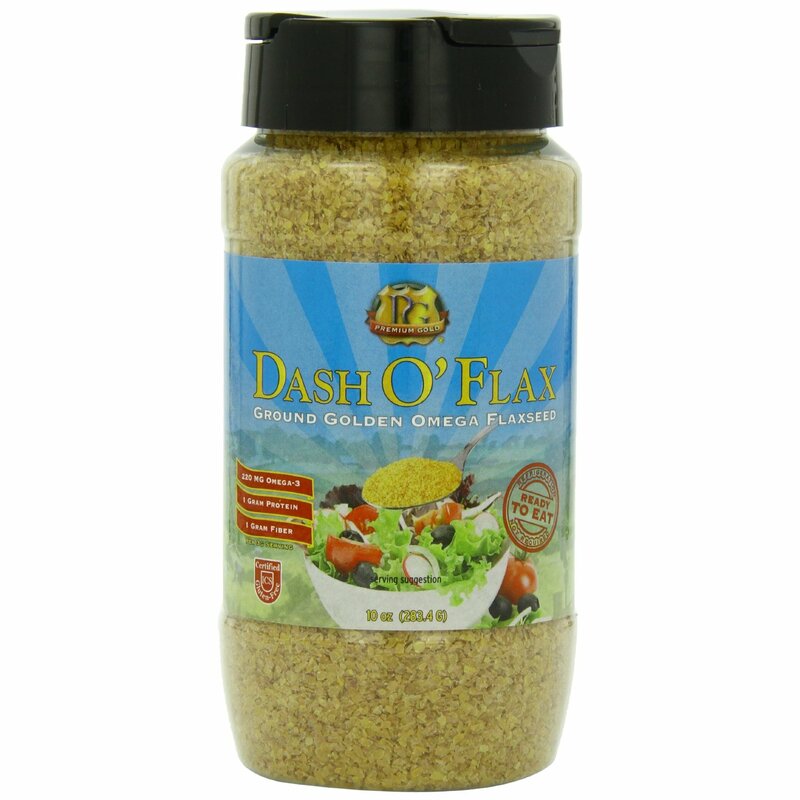 Add ground flax seed to fish or chicken coating and oven-fry. In my household, the most popular recipe which contains flax seed is the Ground Turkey Kebab Burger, and this versatile recipe can be adapted to work for meatballs which can be used in pasta or meatball subs, or even alone as appetizers with chutney. Magee, Elaine, MPH, RD. “Flax seed Health Benefits, Food Sources, Recipes, and Tips for Using It.” WebMD. WebMD, n.d. Web. 10 Jan. 2014. Maizes, Victoria, MD. “3 Benefits of Flax.” The Dr. Oz Show. N.p., 28 Feb. 2011. Web. 10 Jan. 2014. Zeratsky, Katherine, R.D., L.D. “Ground Flax seed: Better than Whole?” Mayo Clinic. Mayo Foundation for Medical Education and Research, 19 Jan. 2013. Web. 10 Jan. 2014. Superb, what a webpage it is! This website presents vapuable information to us, keep it up.